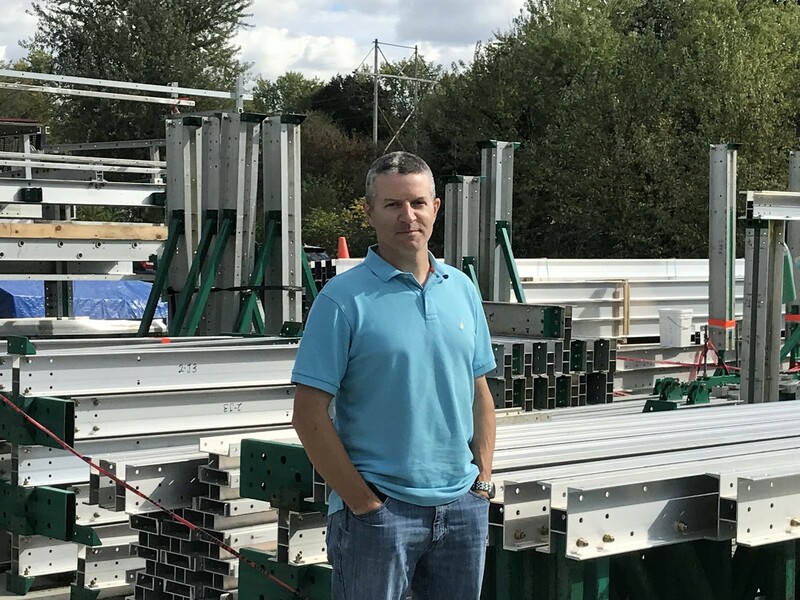 Having worked in the scaffold & hoisting industry for nearly two decades, Cliff has designed, permitted, and inspected hundreds of projects in New York City, most notably at the Empire State Building, Madison Square Garden, Grand Central Station, and Hudson Yards. Cliff also has extensive experience providing scaffolding and other forms of work access for buildings and bridges all over the United States and Canada. Cliff has a Bachelor’s degree from Rensselaer Polytechnic Institute and holds PE licenses in NY, PA, MD, DC, VA, OR & WA.